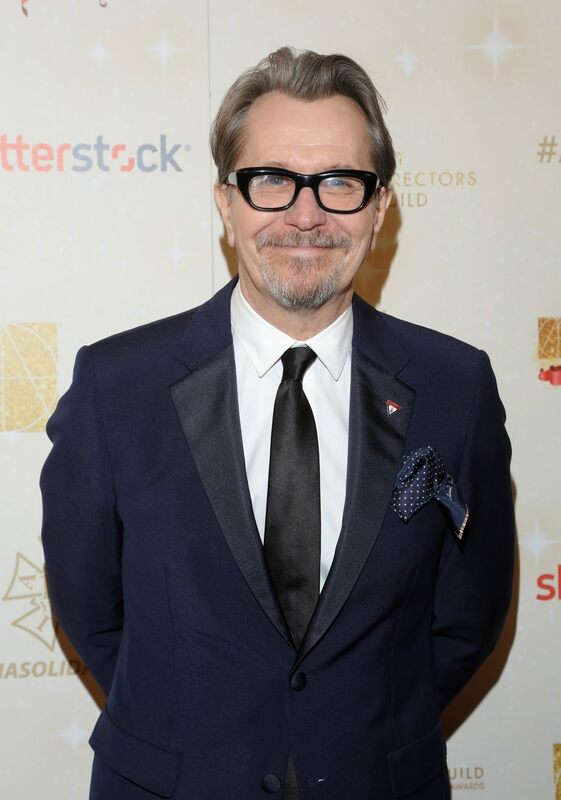 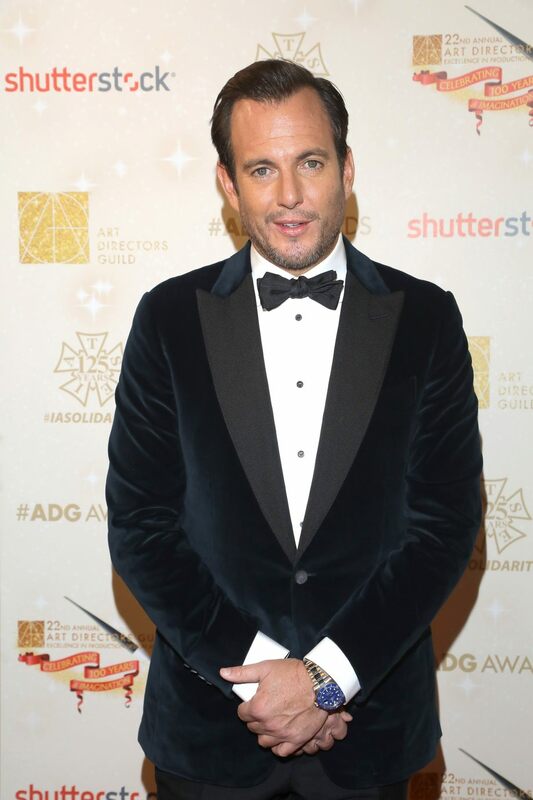 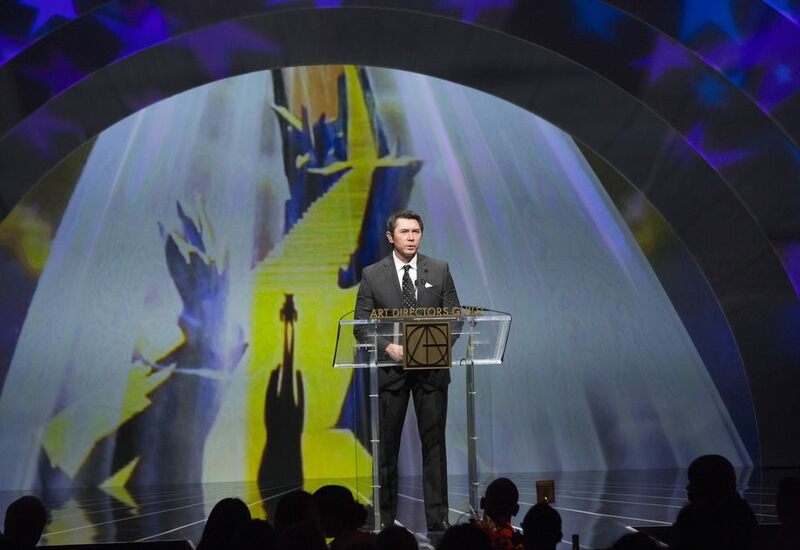 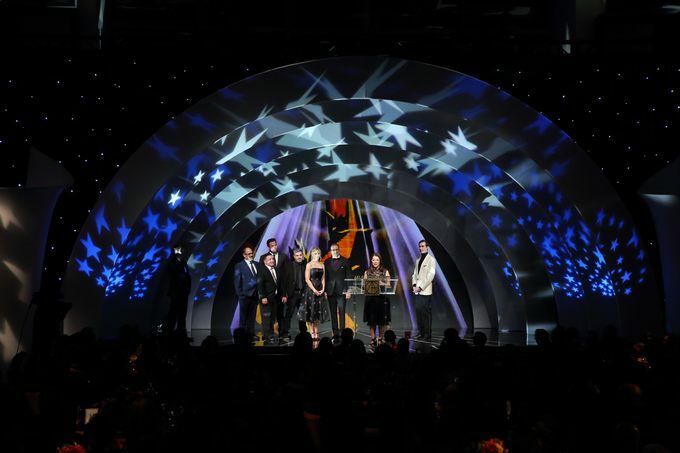 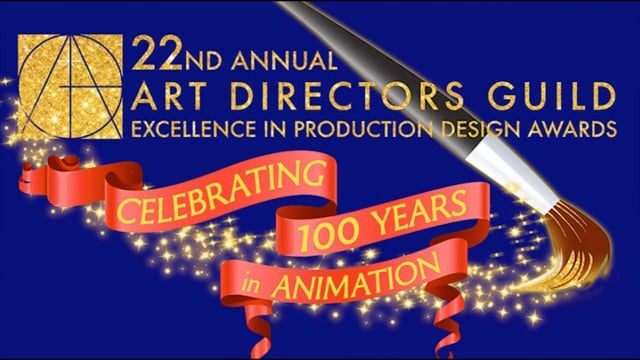 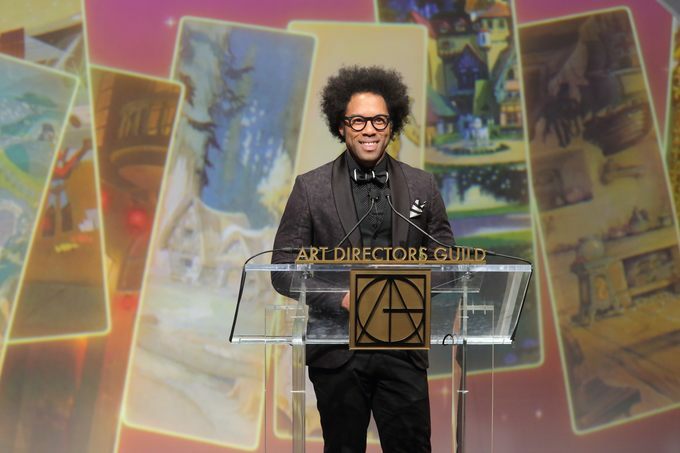 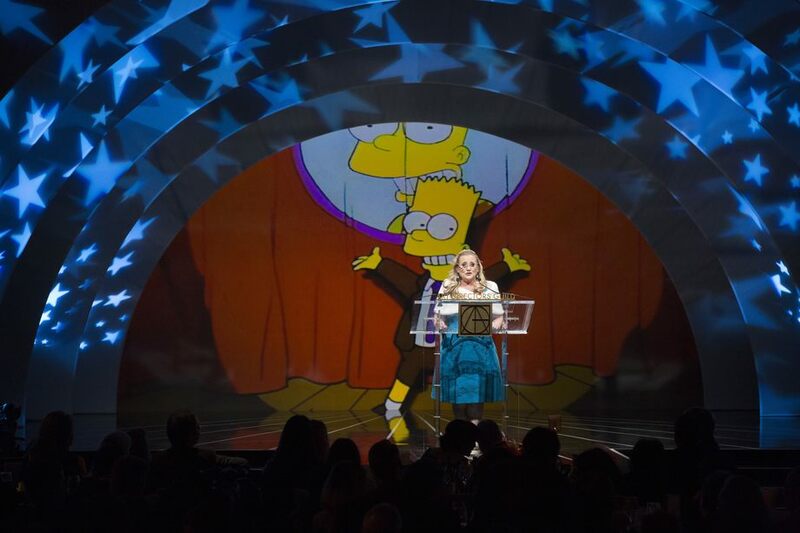 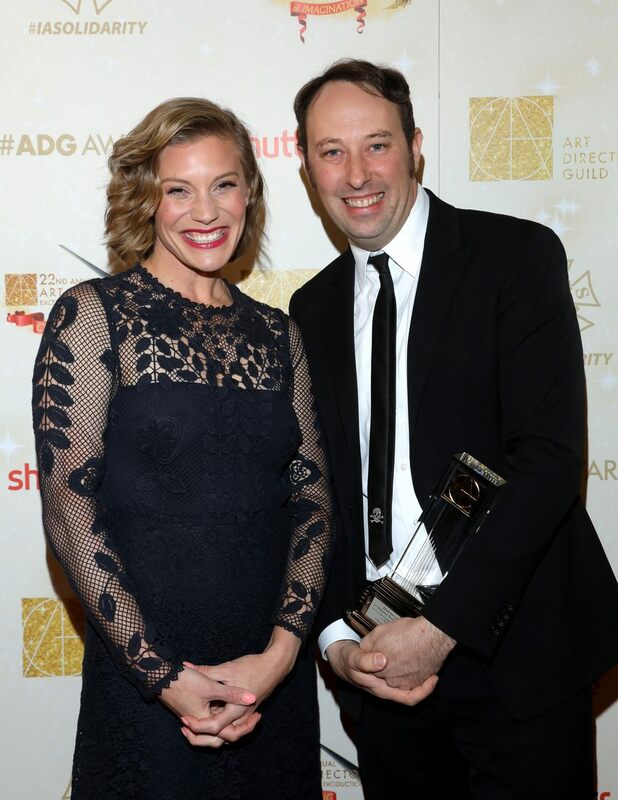 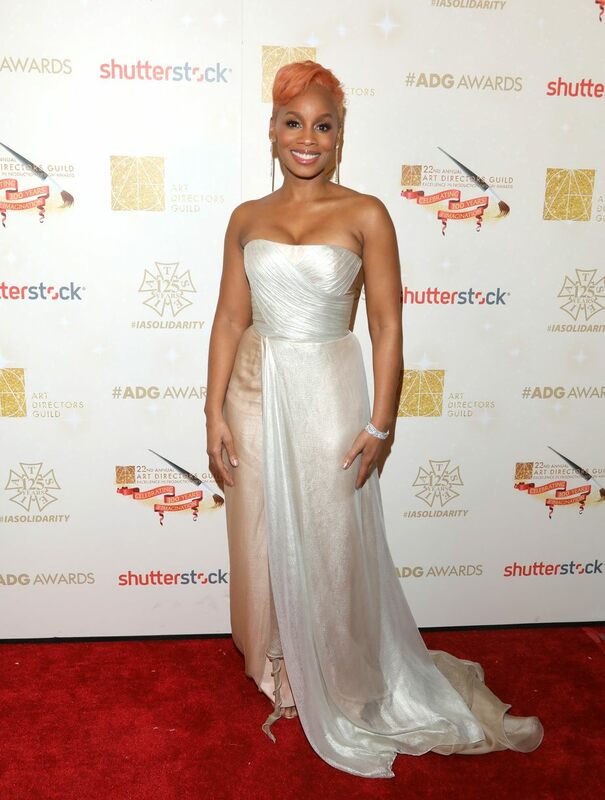 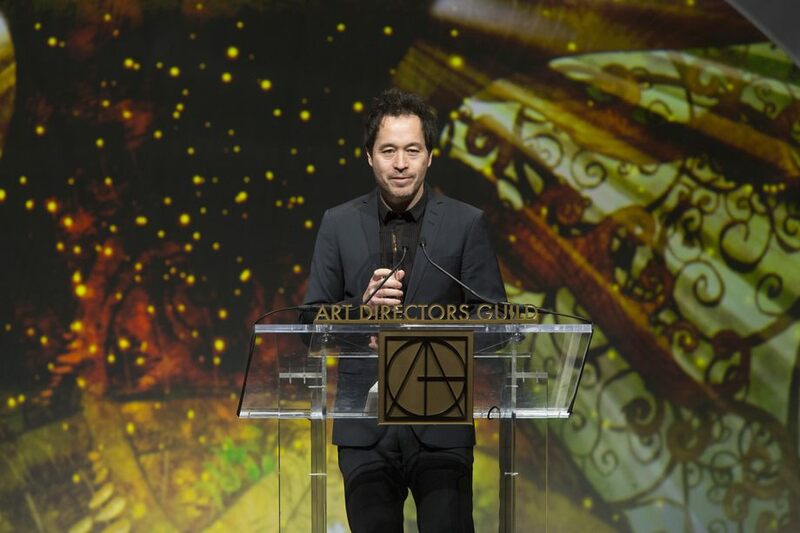 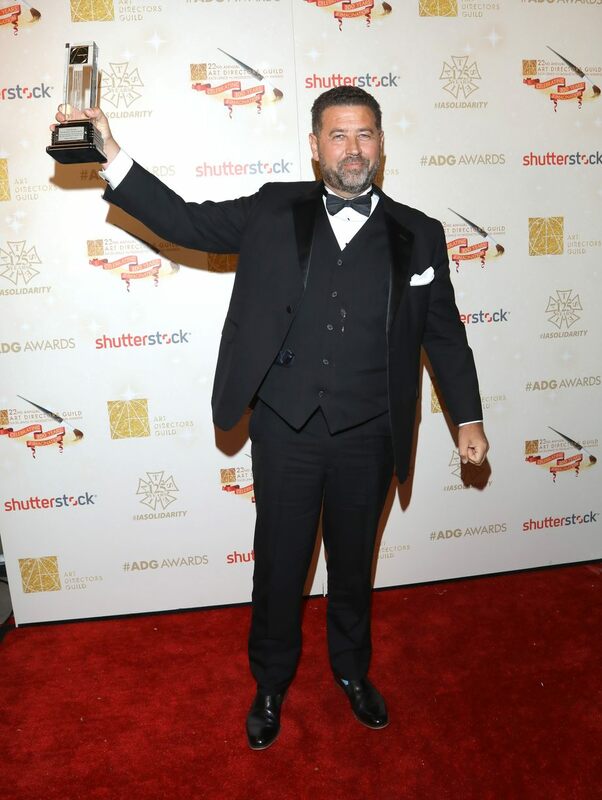 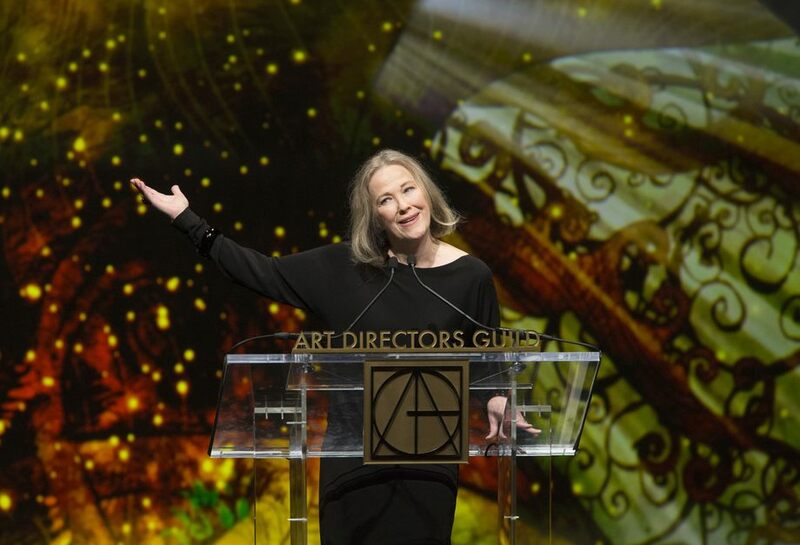 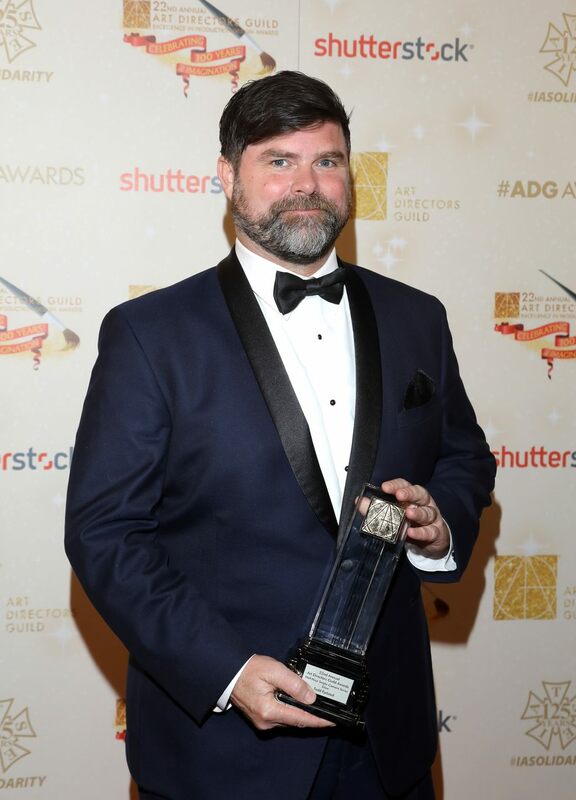 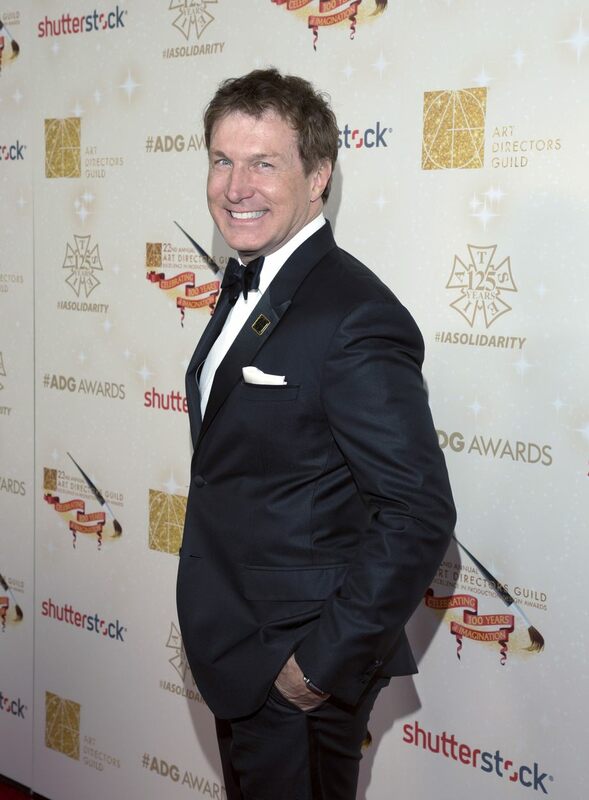 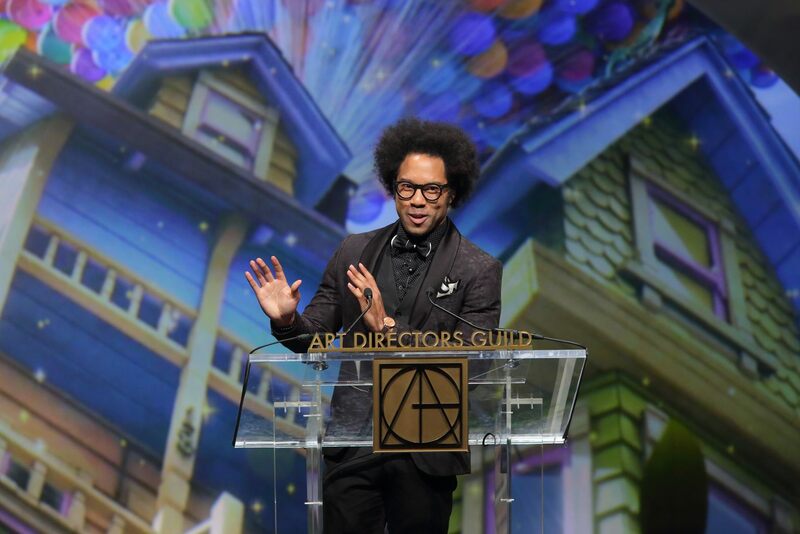 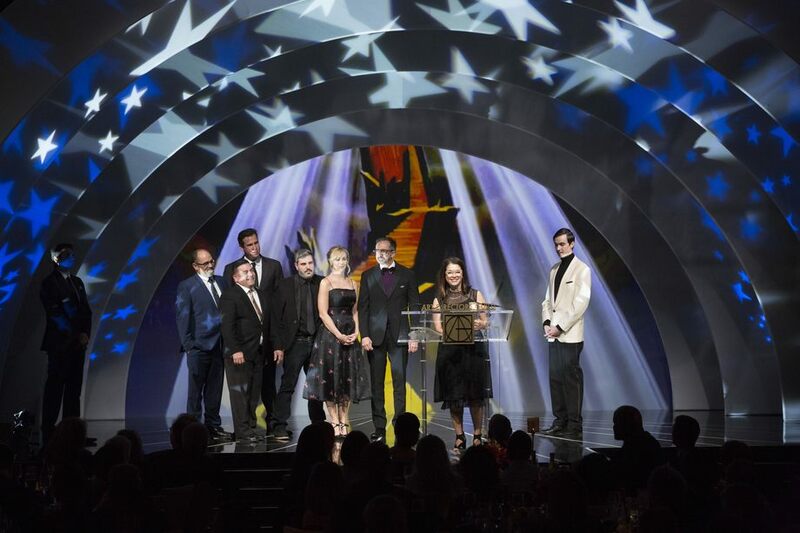 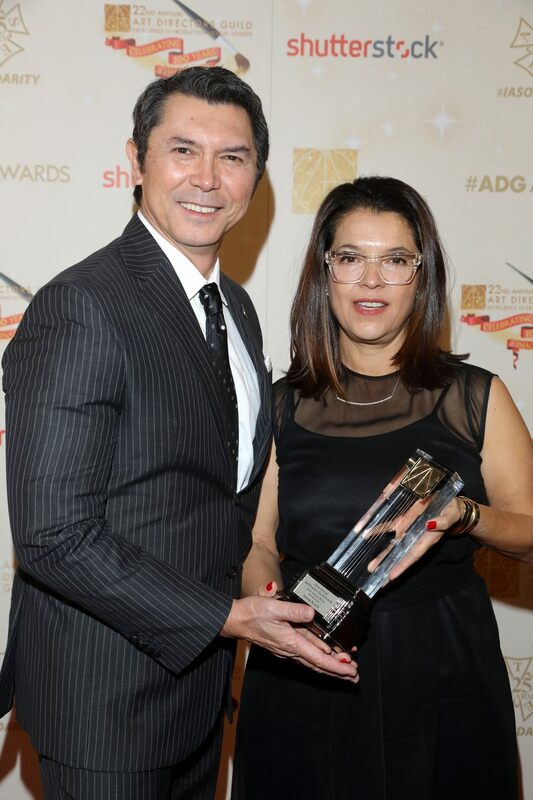 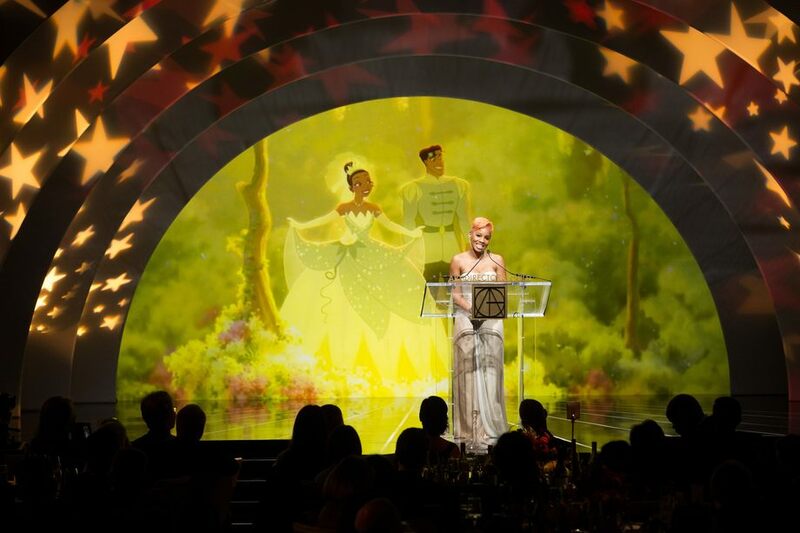 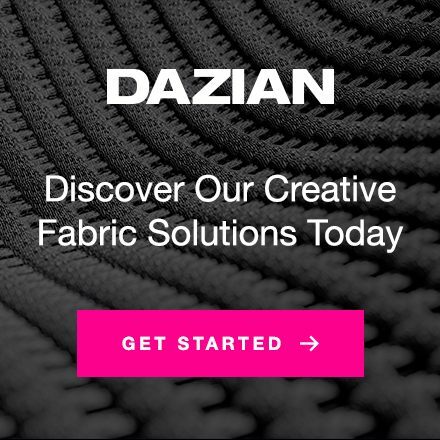 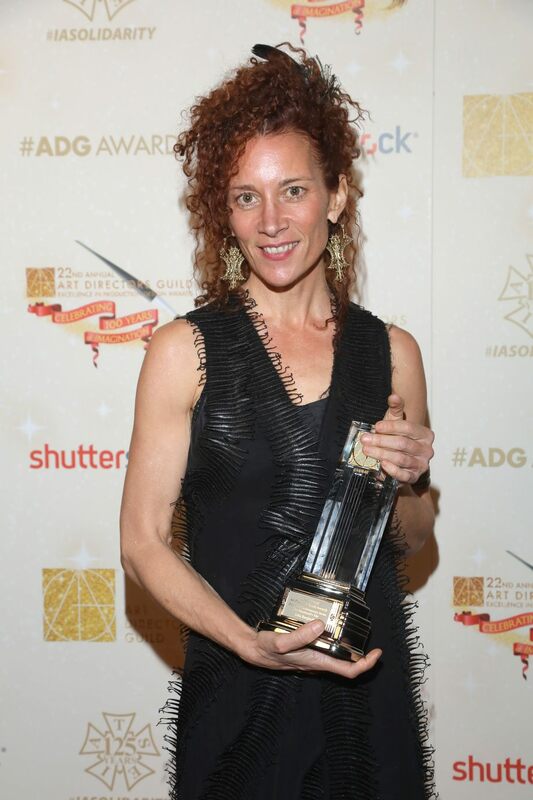 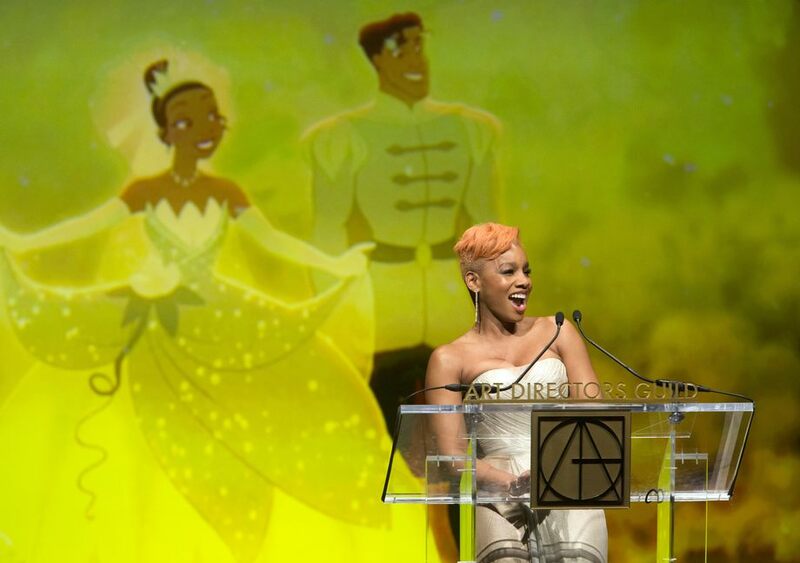 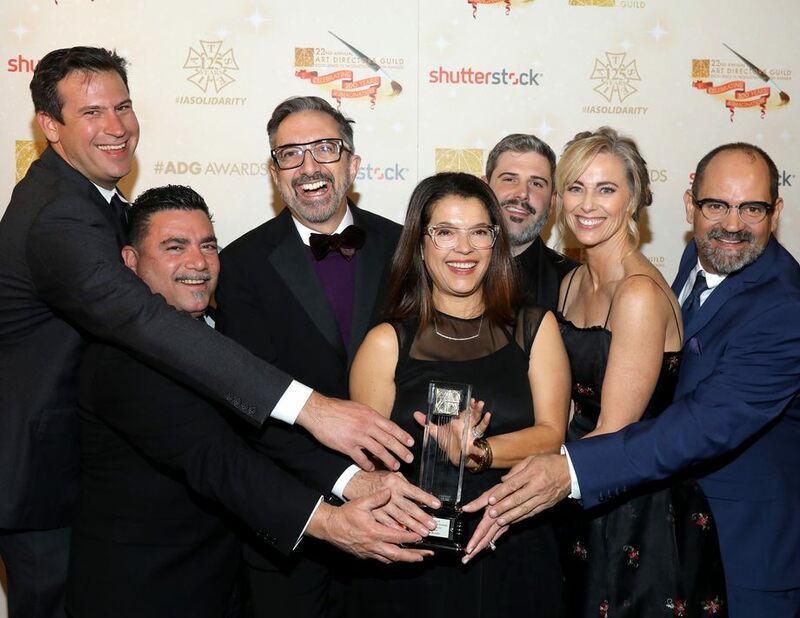 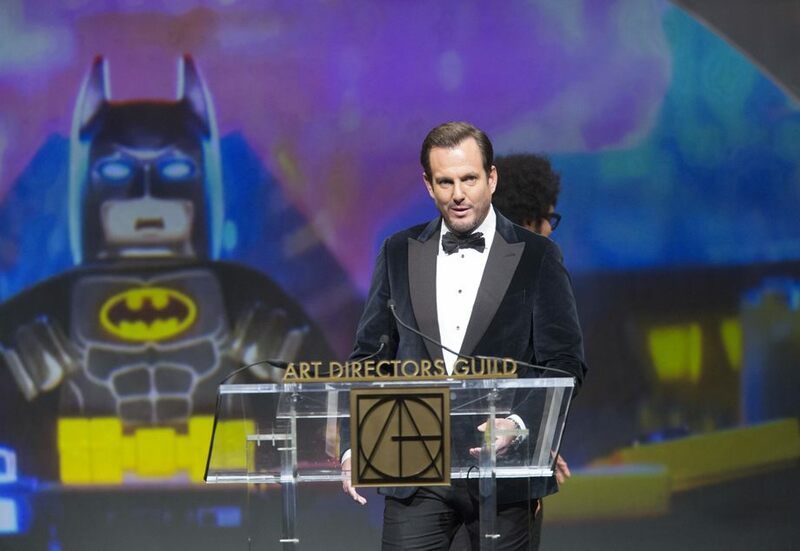 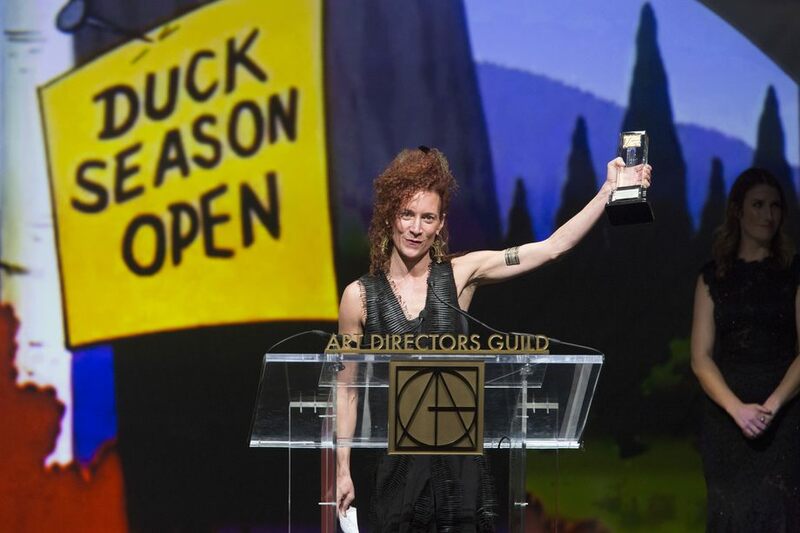 The Art Directors Guild announced winners of its 22nd Annual Excellence in Production Design Awards, in 11 categories of film, television, commercials and music videos during a black-tie ceremony in The Ray Dolby Ballroom at Hollywood & Highland. 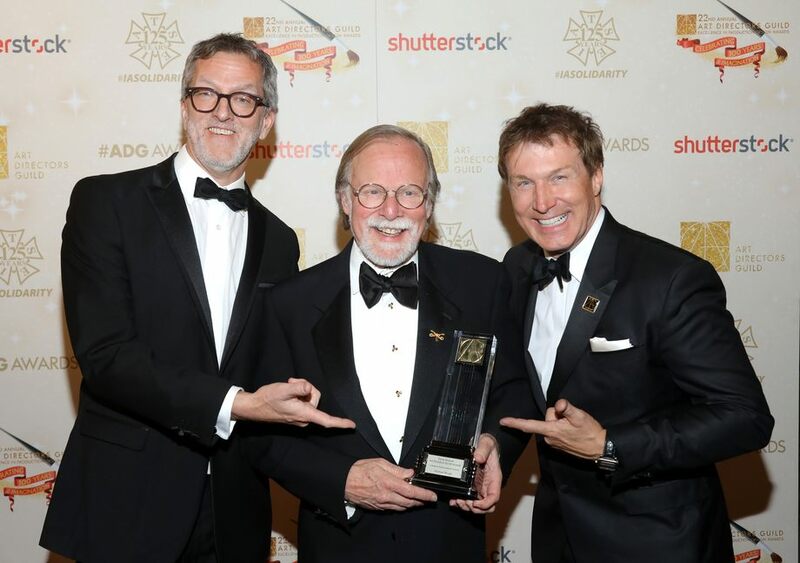 ADG President Nelson Coates and Art Directors Council Chair Mark Worthington, presided over the awards ceremony with Johnathan Fernandez serving as host. 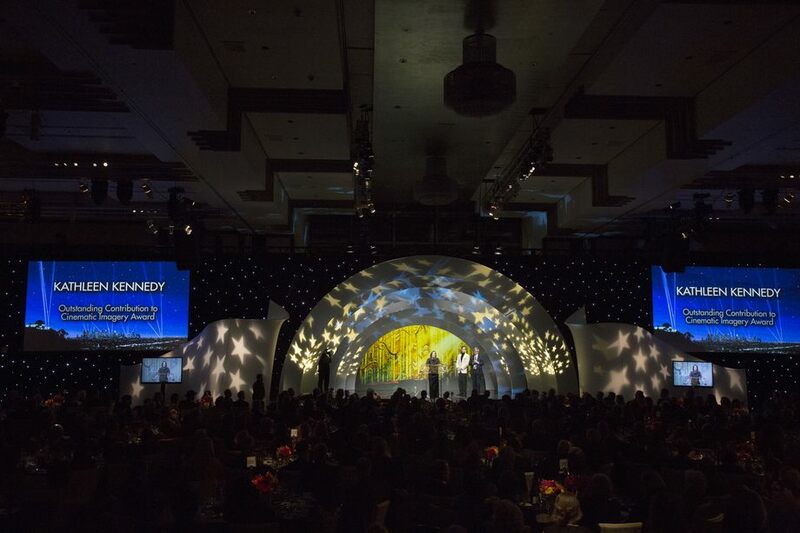 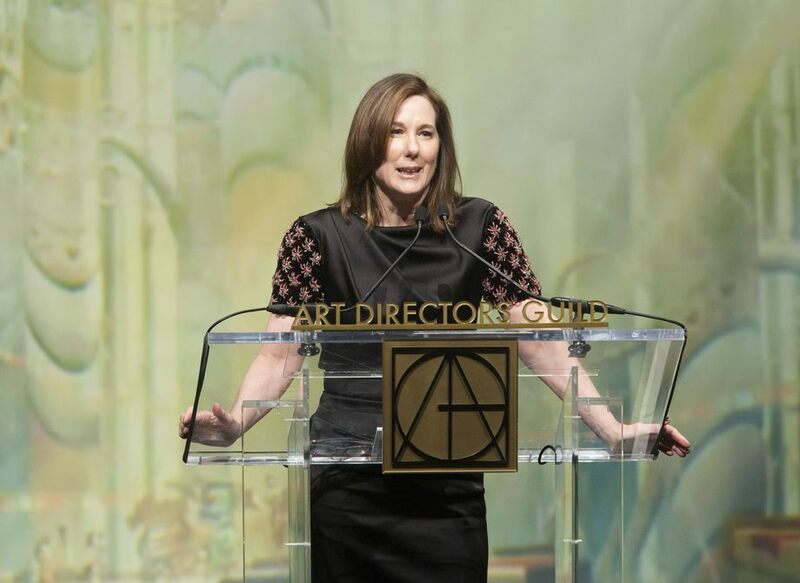 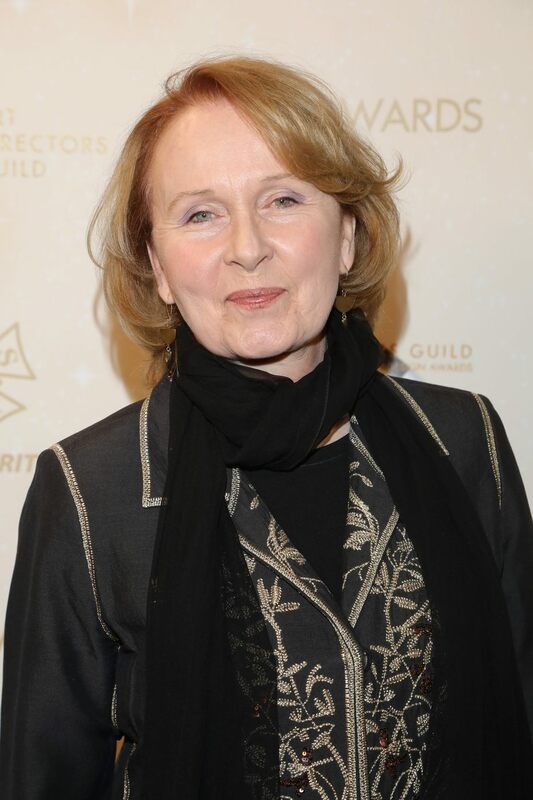 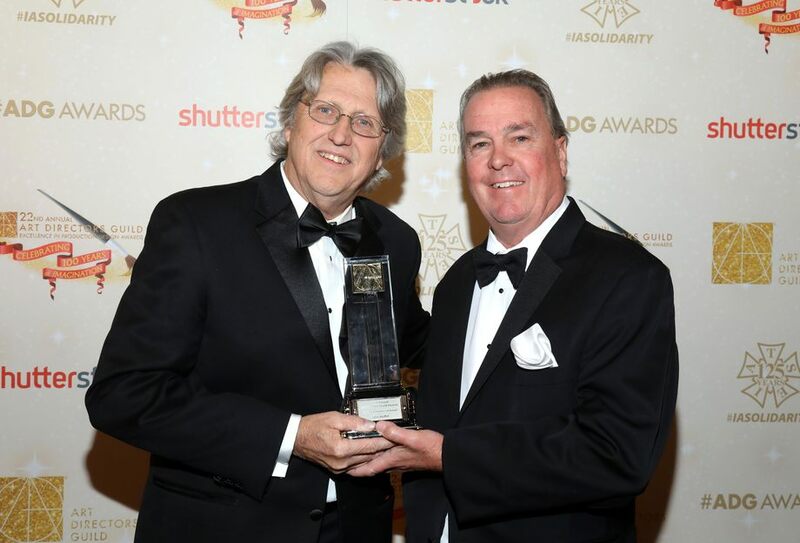 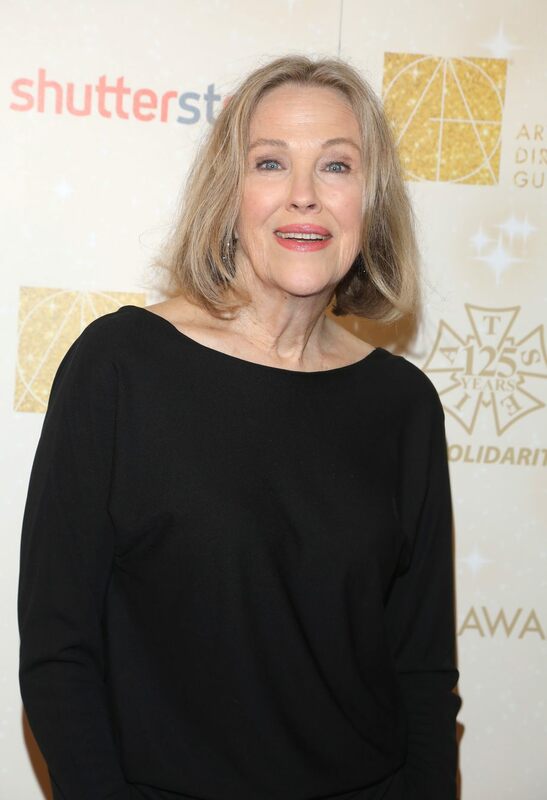 Eight-time Oscar®-nominated filmmaker, Kathleen Kennedy received the Guild’s Cinematic Imagery Award presented by Oscar-winning Production Designer, Rick Carter. 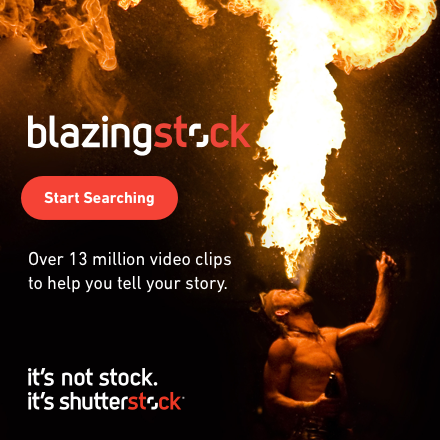 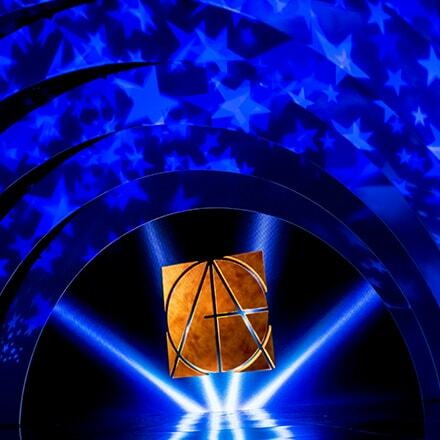 All Access Staging & Productions, Inc.